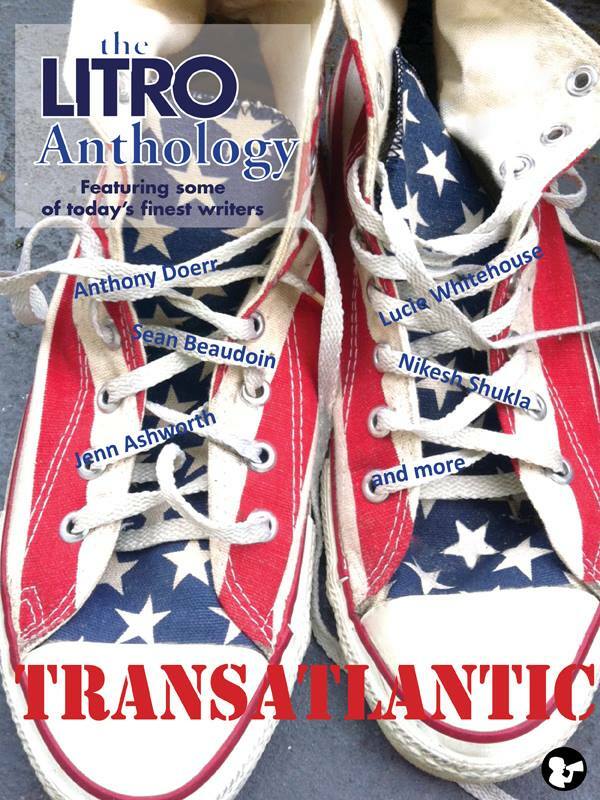 ‘Doted’ was published in Litro #133 and collected in Transatlantic: The Best of Litro Anthology available here. 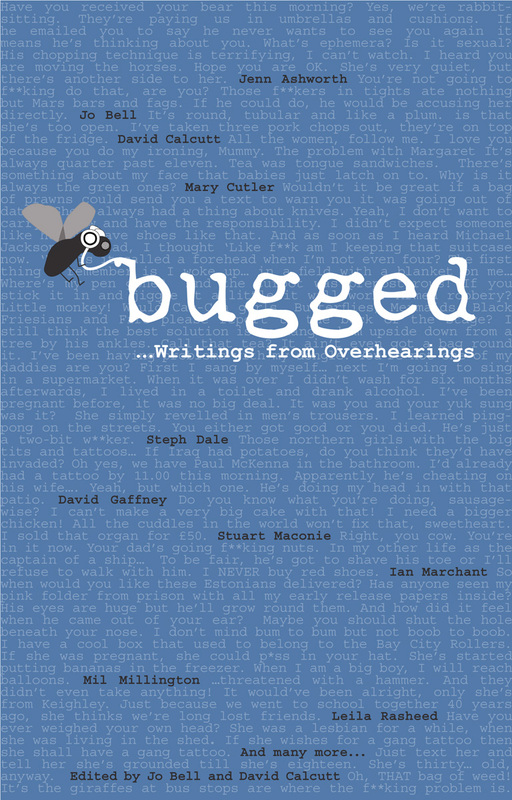 ‘Five Thousand Lads a Year’ was commissioned by BBC Radio 4 and broadcast in January 2014 as part of the ‘Friday Firsts’ series. ‘Dark Jack’ was published in the anthology The Longest Night: Five Curious Tales. 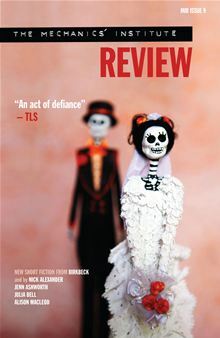 ‘Katy, My Sister’ is published in the Short Fiction Journal 7. 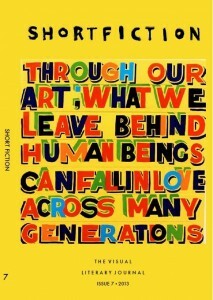 ‘Every Member a Missionary’ is available in MIR9, published by Birkbeck University. 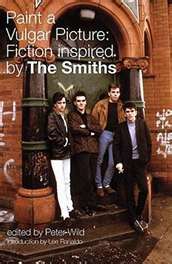 ‘Some Girls are Bigger than Others’ was included in Paint a Vulgar Picture: Fiction Inspired by the Smiths an anthology edited by Peter Wild, published by Serpent’s Tail. 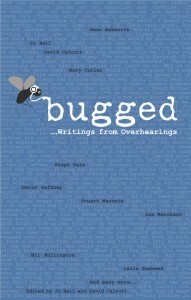 ‘The Wrong Sort of Shoes’ was comissioned by Jo Bell for her Bugged project, and publish ed in the Bugged: Writings from Overhearings anthology. 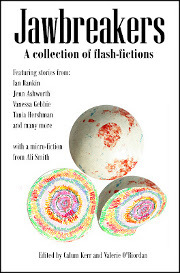 For National Flash Fiction Day 2012 Jenn published a new flash – ‘Hammer’ – in the Jawbreakers anthology along with stories from Vanessa Gebbie, Tania Hershman, Ian Rankin and Ali Smith.